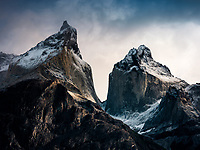 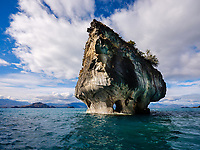 Travel photography fom Patagonia. 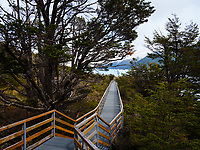 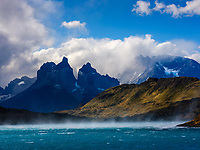 Photo Locations from Torres del Paine National Park, Los Glaciares National Park. 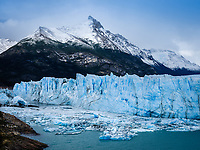 Glacier Perito Moreno, Mount Fitz Roy. 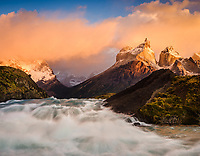 Prints and Licensing Available. 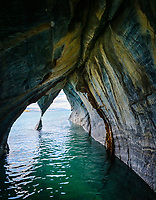 All Images Copyrighted - DAK Photography Inc.